Military life is one of transience. One day you may be home on the military base and the next you may be deployed across the world. During times of deployment, you will need a place to store your possessions. Luckily, you can always turn to the help a storage facility. With several military bases nearby, Affordable Family Storage in Topeka, Kansas has seen plenty of service members utilize storage units while they are away. Why Should You Use a Storage Facility? 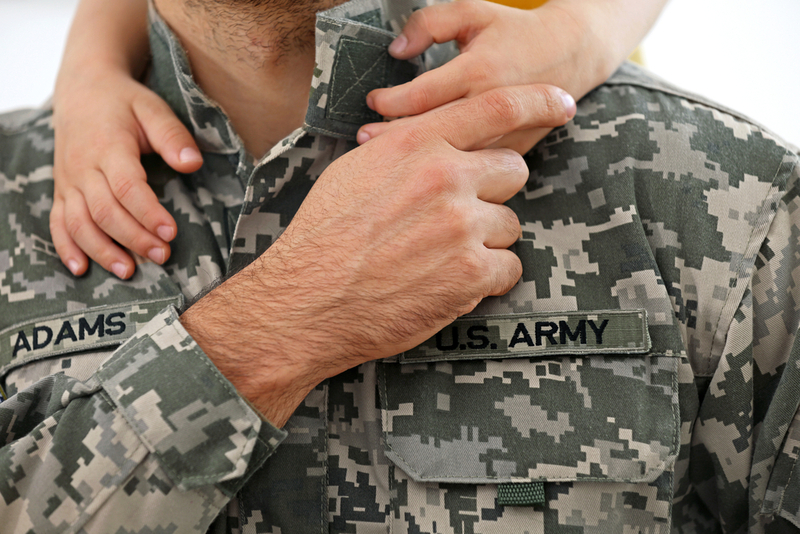 Moving is a part of military life, and service members and their families are typically expected to move every two years. If you are facing overseas deployment or a move across the country, you may not have the ability to take all your possessions. This is why so many military members turn to a storage facility until they settle down somewhere permanent. During deployment, you can store just about anything in a storage facility. From small items like clothing and electronics to large items like household furniture and vehicles, you can keep everything you own safe and sound until you return. At Affordable Family Storage in Topeka, Kansas, our self-storage units are available in a variety of sizes. Regardless of the scope of your storage needs, Affordable Family Storage can help. When you are looking for a storage facility, there are a number of things to consider. First, your storage unit should be affordable. If you are going to be gone for several months, or even years, you do not want to overpay for self-storage. Second, you will want to find a facility that is secure. While you are away, you want the peace of mind that your possessions are safe and sound, so find a facility with security cameras, locked gates, guards, and other security measures. Lastly, you should utilize a climate-controlled facility. Unlike traditional storage unit, climate-controlled units maintain a relatively consistent temperature year-round, keeping your items safe and protecting them from the elements of nature. At Affordable Family Storage in Topeka, all of our storage units are climate-controlled. If you are a service member looking for a storage facility in Kansas, look no further than Affordable Family Storage. With our affordable prices and climate controlled units, we are ideal for long-term storage. To reserve a unit, stop by our facility at 240 SE 29th in Topeka or give us a call at (785)-329-0004.